It has been a while since I pulled out one of my favorite dies - the Top Note. It really makes for a simple, yet fancy and quick card! A little stamping, punching and embossing to add the sentiment... some ribbon.... another card done! Do you have a tool you reach for repeatedly? I really like the look of housing the sentiment on the flower. I don't think I've ever done something like that. 365 Cards: You Did It! 365 Cards: You're the Best! 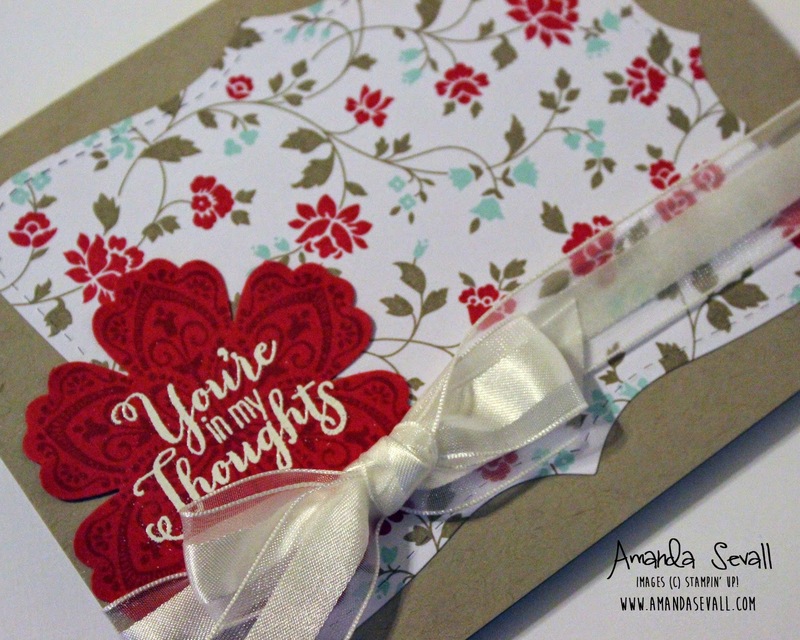 365 Cards: A Vintage Dress for a Birthday! 365 Cards: A Once in a Lifetime Dress! 365 Cards: A Merry Winter Dress! 365 Cards: A Dress-y Happy Birthday! 365 Cards: ...And Baby Makes Three!